During the holiday time of the year, money gets tight and many people neglect basic things like visiting their local dentist. It may be time, or past time for your regular check up but the dental appointment often gets postponed or put off until the next year in order to save money. The important thing to remember, is how important regular dental check ups can be to your health. Not only your oral health, but your whole body. Dental check ups can help screen for cancer, and early detection can be life saving. Dental infections can actually be signs of more severe problems. Also, if left untreated dental infections can become extremely severe and lead to other health problems and even death. Another reason to make your appointment is because many offices have more vacancies during the holidays and you are sure to get in and out quick. Some offices may offer discounts during the holiday season to keep their chairs full of dental patients. Procedures that require significant recovery time are also good ideas to have done during the holidays. Wisdom teeth removal can take several days for the swelling to go down and the healing to begin. Likewise root canals and dental implants take a week or more to feel comfortable. A winter break from work or school is a great time to get these procedures done. The holiday season is also a great time for giving. 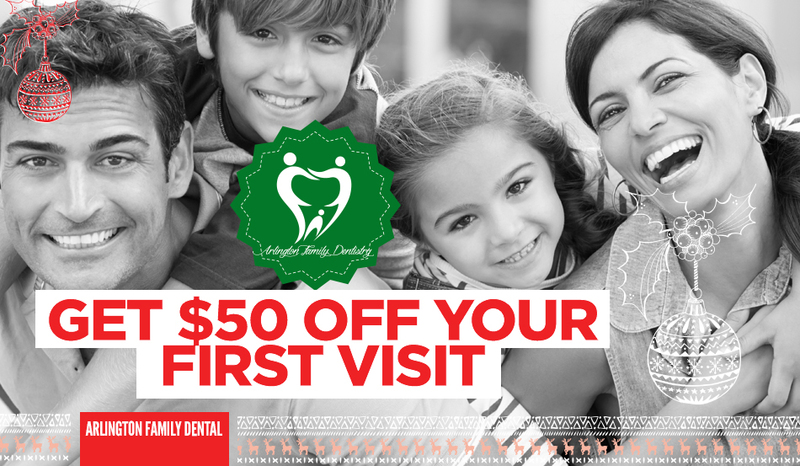 A great gift idea can be to give the gift of a whiter smile and call your local dentist for a gift card for teeth whitening. So during the holiday seasons, don’t forget that your smile is also important!